Manufacturer of a wide range of products which include side seam welding machine, tin seaming machine and tin can welding machine. 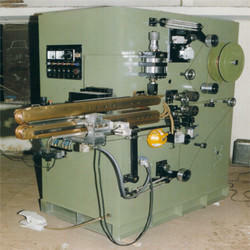 We are on of the leading manufacturers & suppliers of Side Seam Welding Machine. 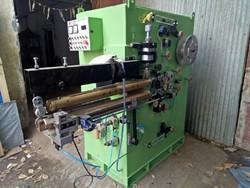 Case Dimension 80" - 42" - 32"
We are one of the leading manufacturers & traders of Tin Seaming Machine. We are one of the leading manufacturers & traders of Tin Can Welding machine. 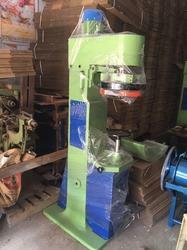 Looking for Side Seam Welding Machine ?